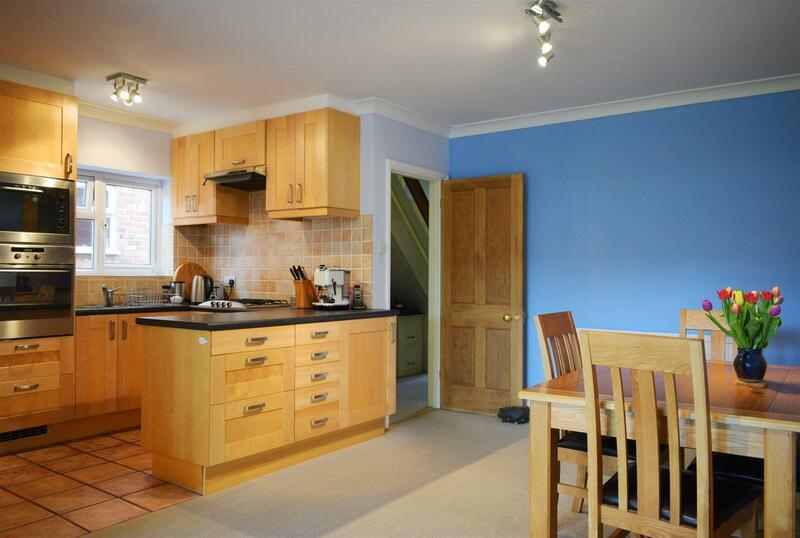 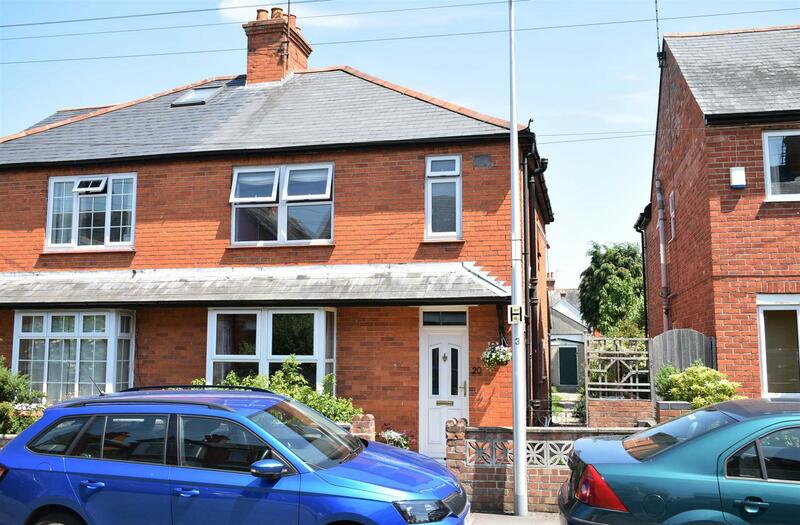 A very well presented, extended three bedroom semi-detached period house located on a popular residential road on the south side of Newbury town centre, within the catchment area of the highly-regarded St Bart s secondary school. 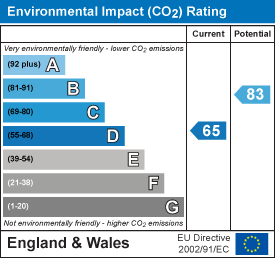 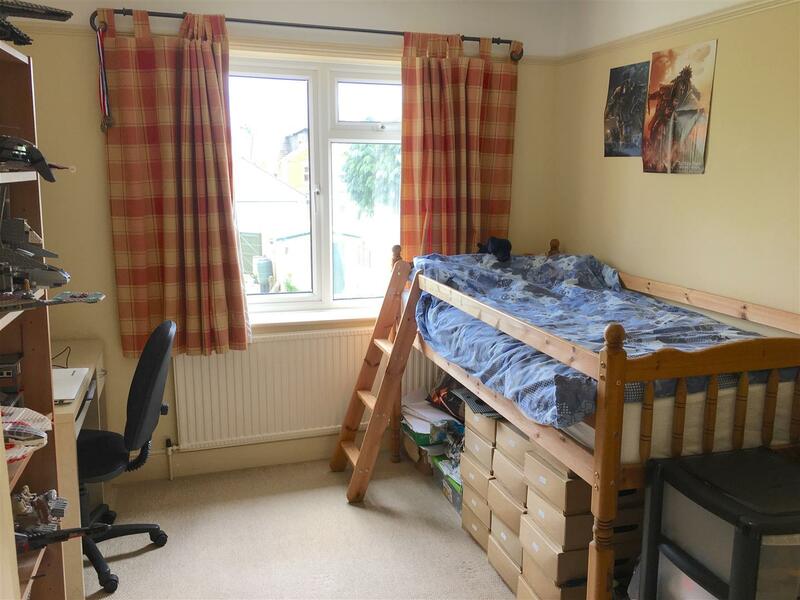 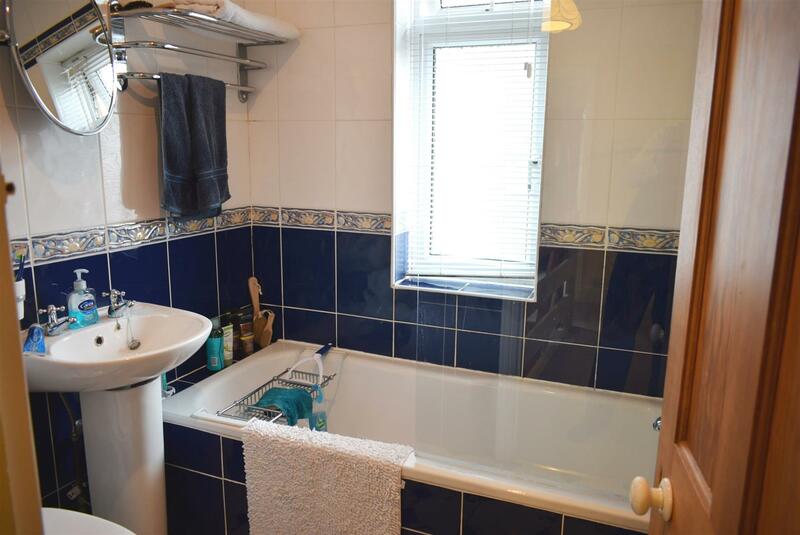 The property offers potential to convert the loft (subject to the usual consents) whilst other benefits include gas combi central heating, uPVC double glazing, landscaped rear garden and garage. 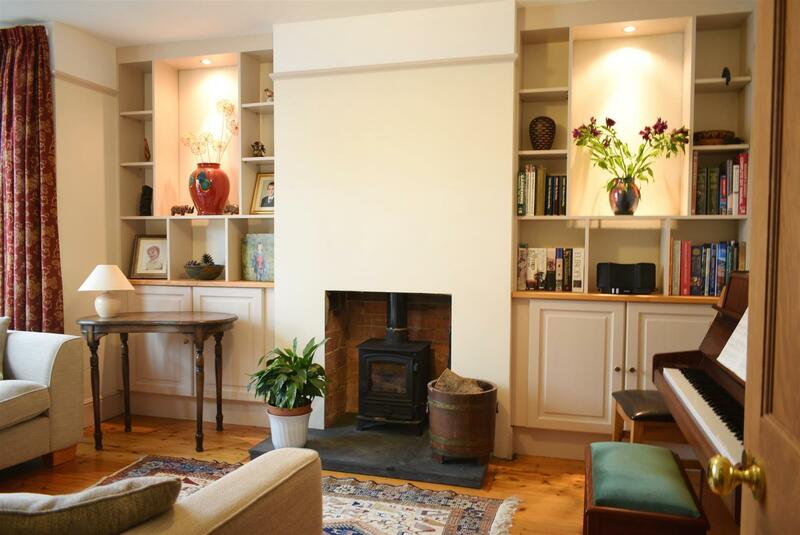 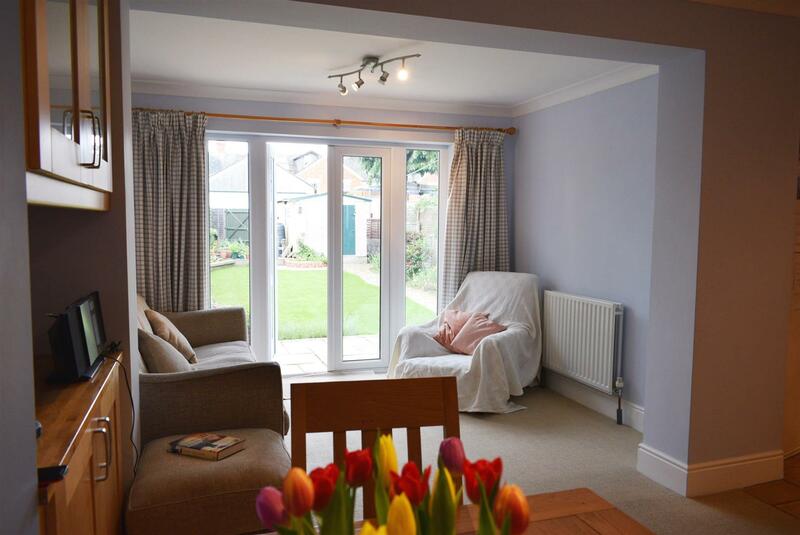 The ground floor comprises entrance hall, sitting room with fireplace, open plan kitchen/dining/family room with French doors to the garden and separate utility room. 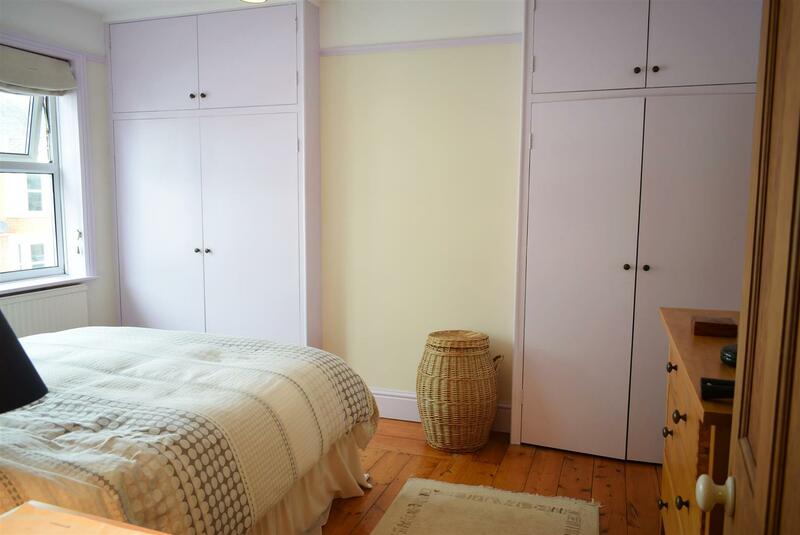 Upstairs there is a master bedroom with fitted wardrobes, second double bedroom with cupboard, an additional bedroom and a family bathroom. 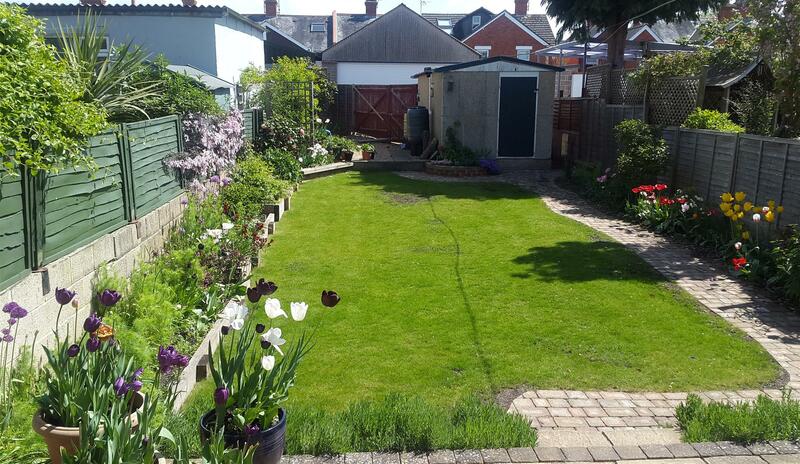 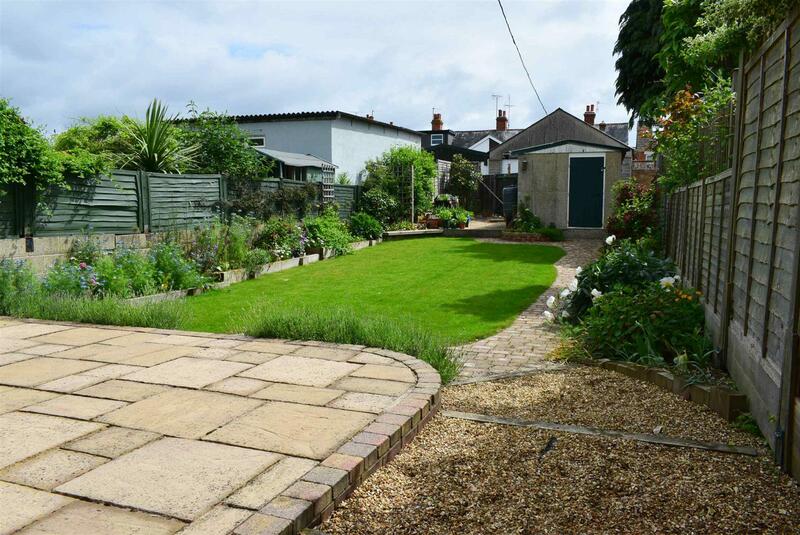 Externally the property has a low maintenance front garden, side access to the rear and a beautiful, well-kept enclosed rear garden with patio area, lawn and established flower bed borders. 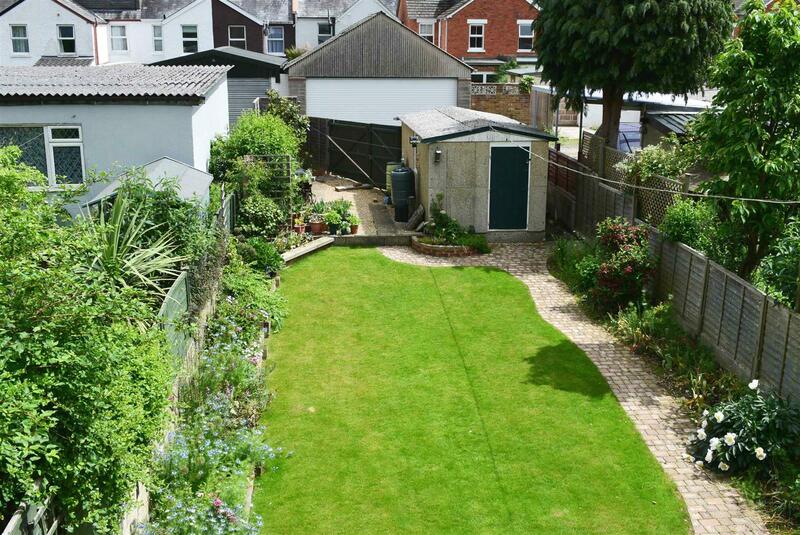 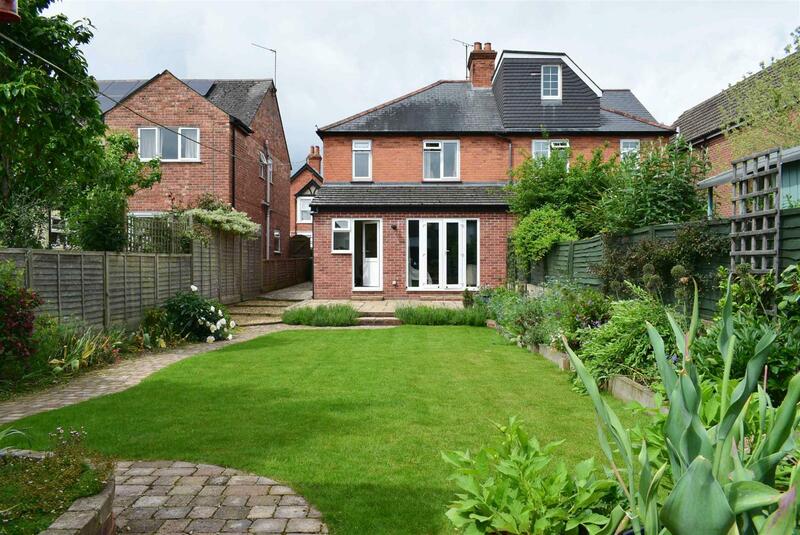 At the bottom of the garden is a freestanding single garage and gated access to the lane that runs along the back of the properties. 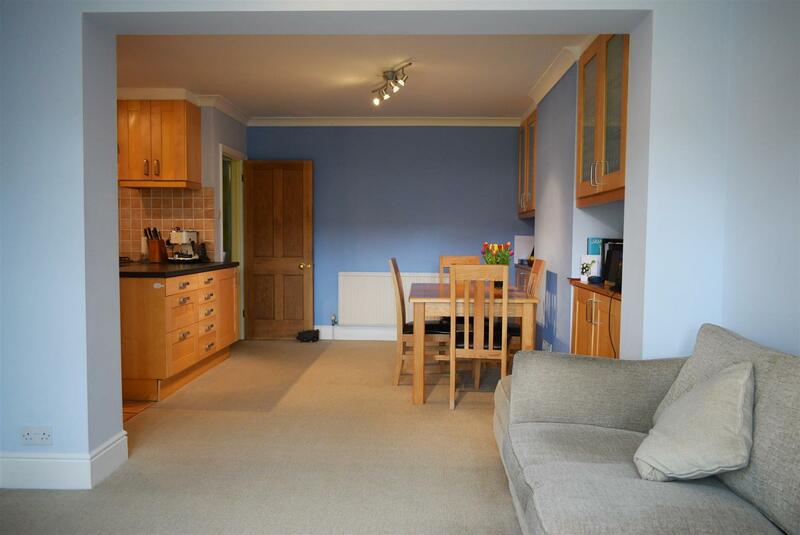 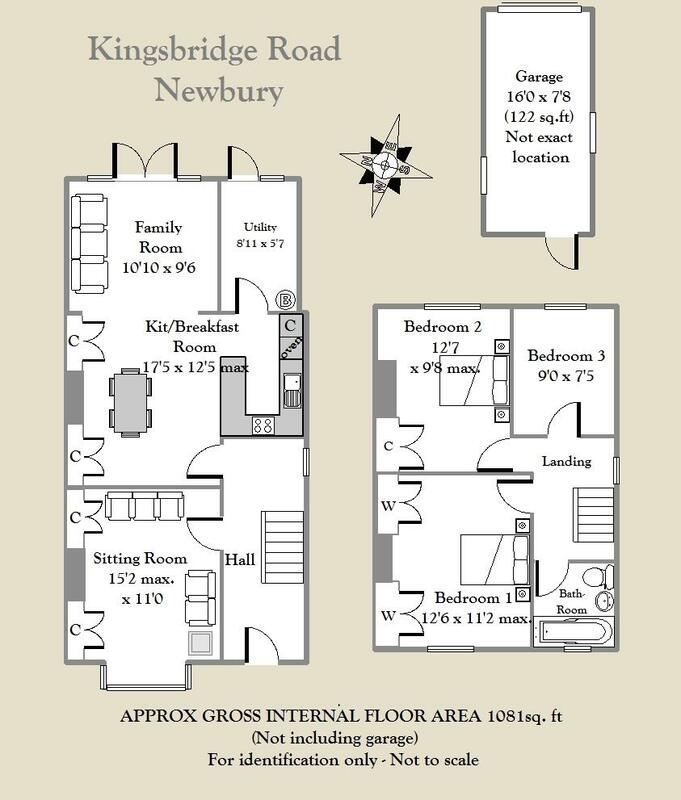 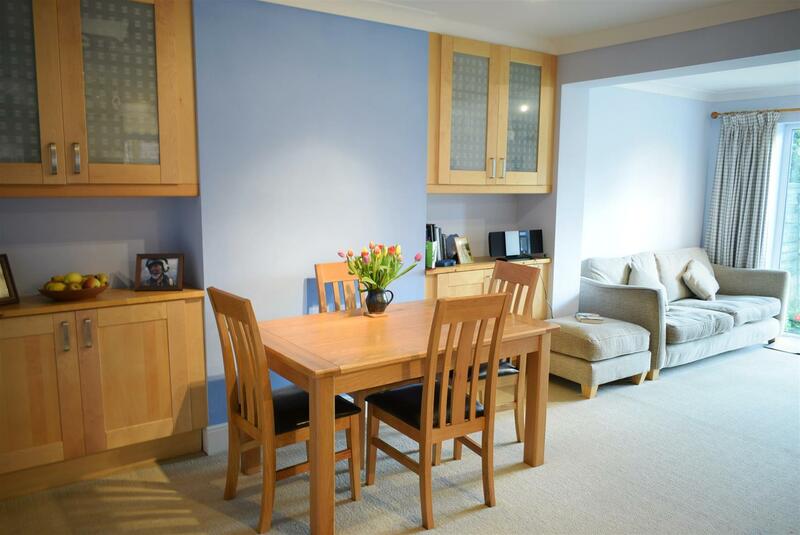 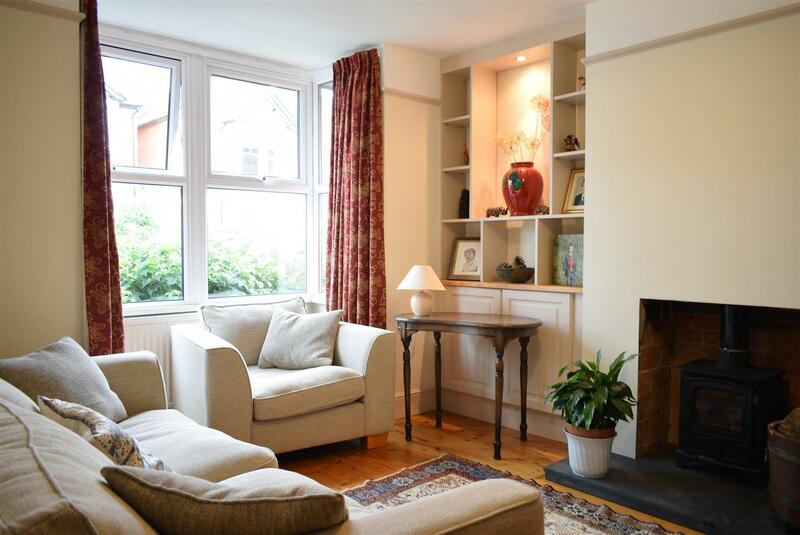 Kingsbridge Road is ideally located within a flat walk of Newbury town centre and mainline railway station which provides regular direct links to London, Paddington.